Hoof care for horses: Anti-bacterial and anti-fungal liquid for the treatment of thrush and seedy toe. Keep lid tightly on when bottle is not in use or it will evaporate. 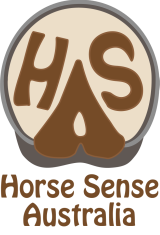 Highly recommend by Horse Sense Australia.